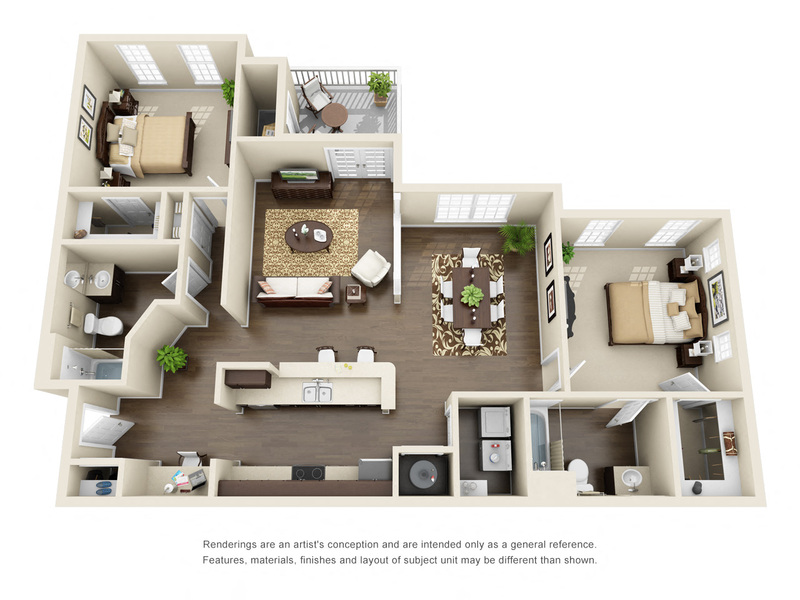 Featuring newly renovated apartments and townhomes with a variety of luxurious layouts, The Residences at McGinnis Ferry has many options to choose from. 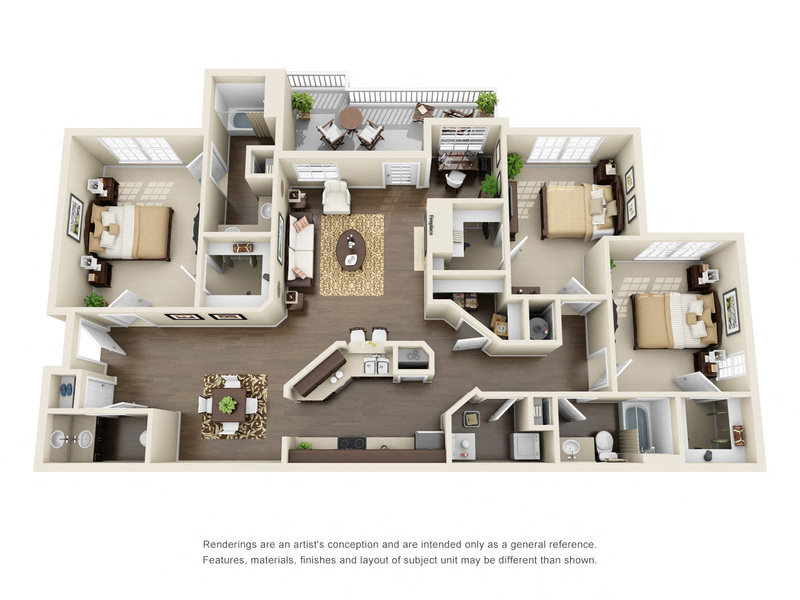 Ranging from cozy one-bedroom, one-baths to chic three-bedroom, 2.5-baths with loft options, our sought after Suwanee apartments offer both traditional apartment living and contemporary townhome luxury. 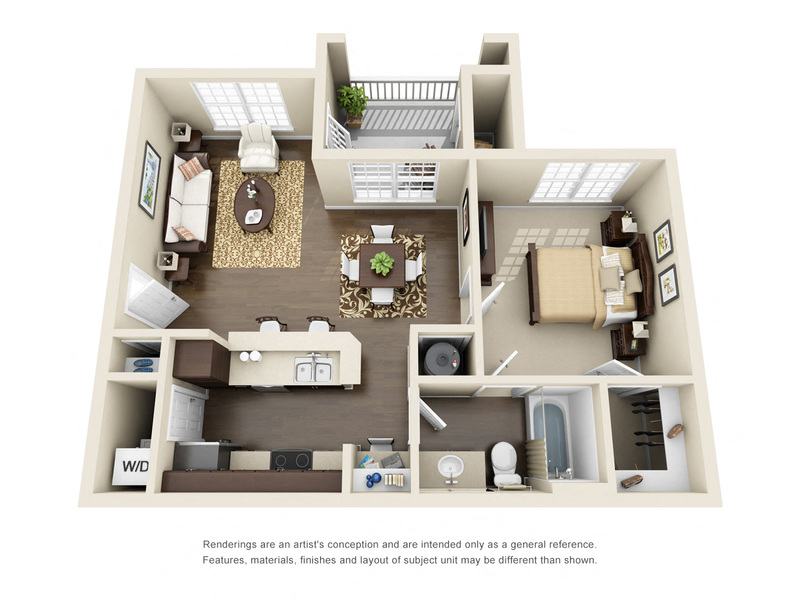 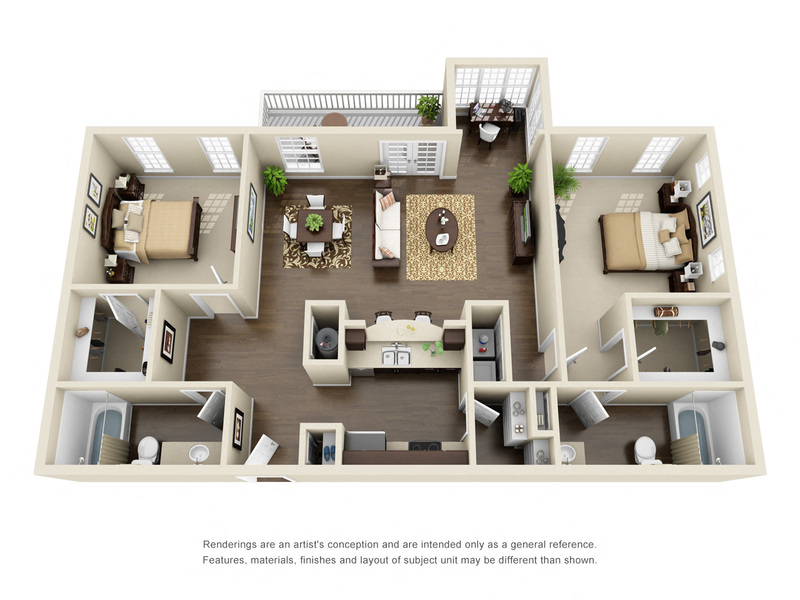 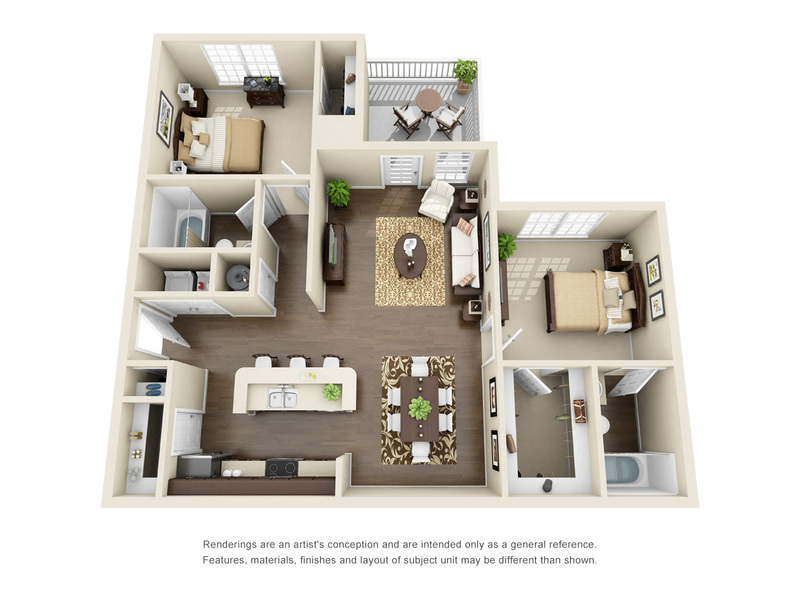 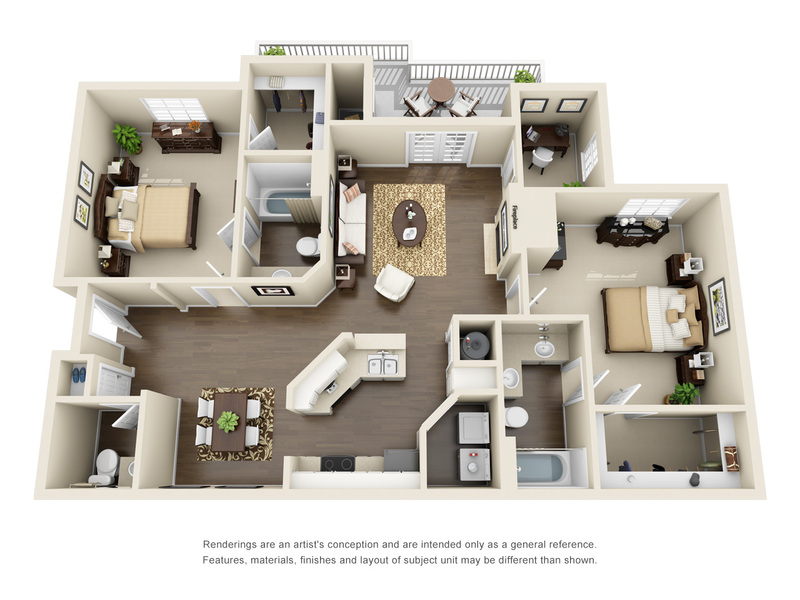 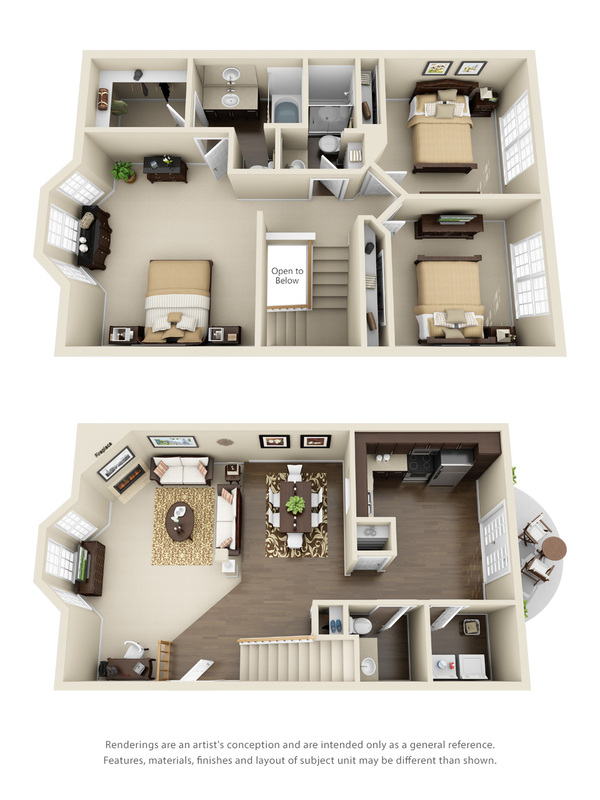 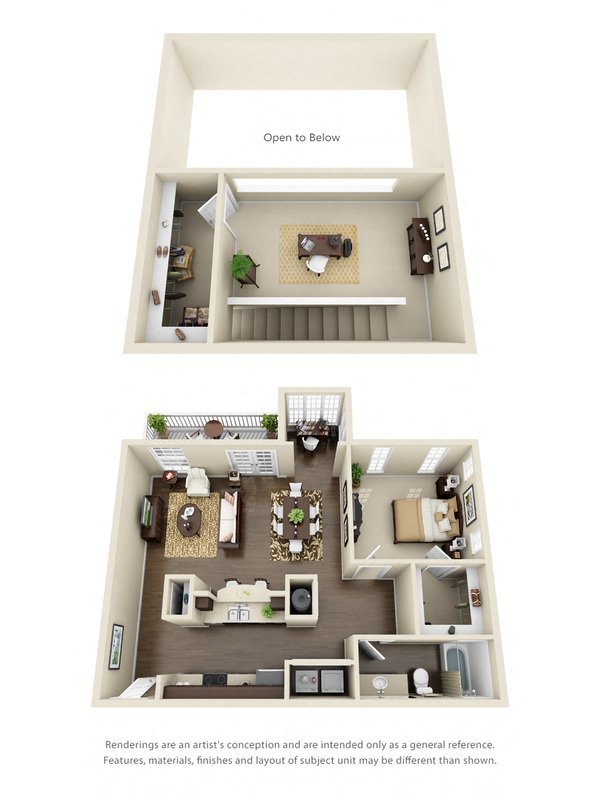 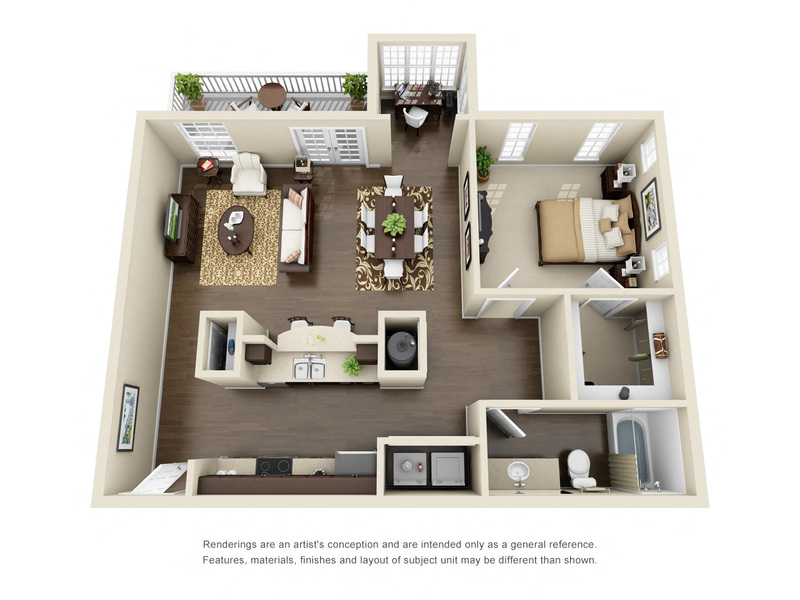 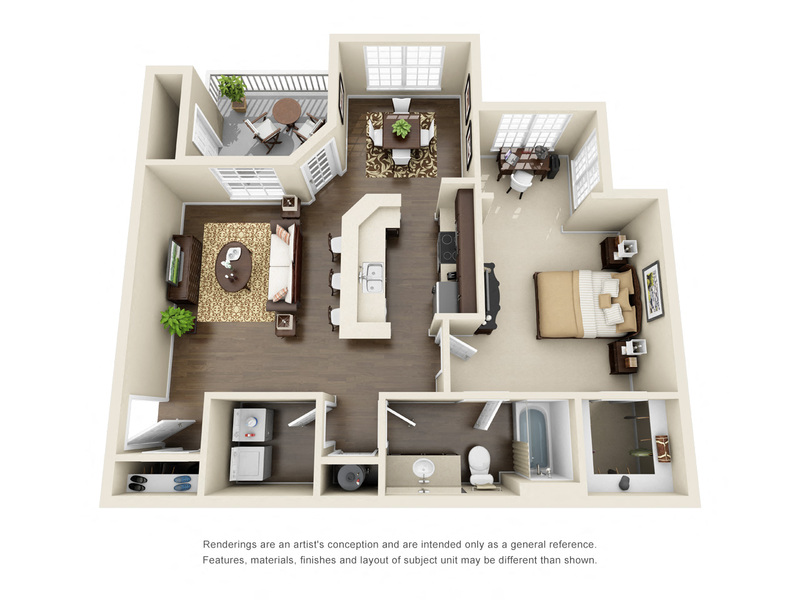 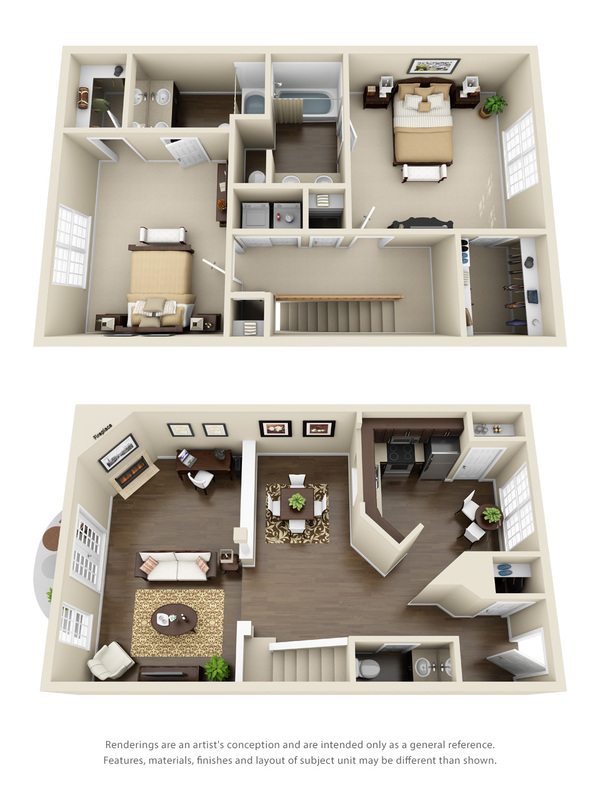 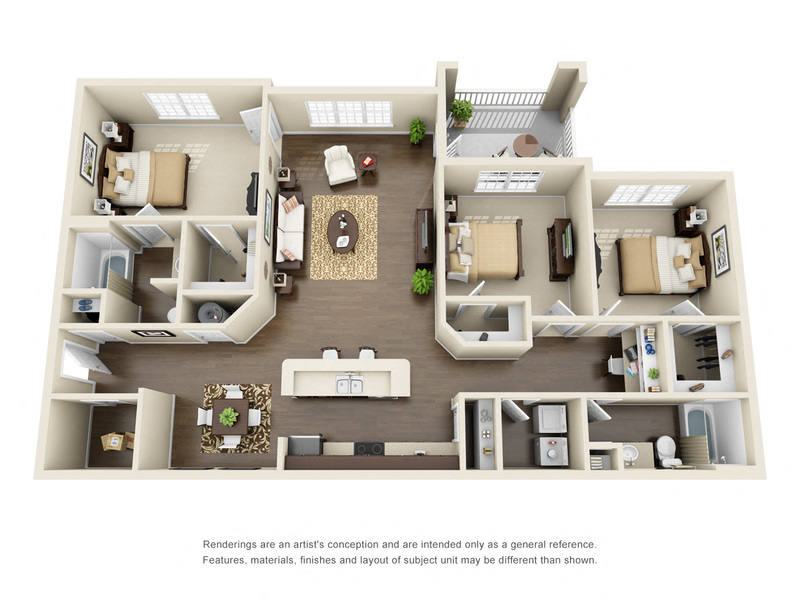 Our open living space option features 9-foot ceilings, walk-in closets, and luxury touches throughout. 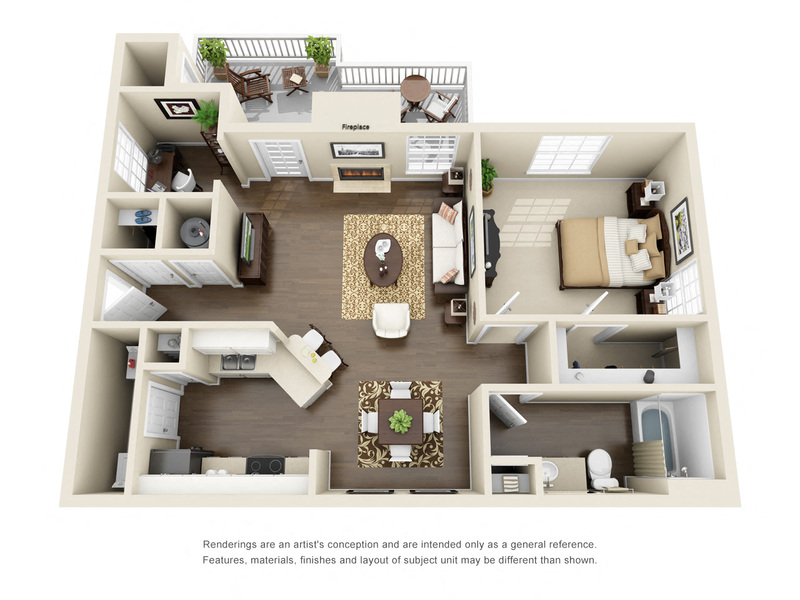 Our living space also comes with additional thoughtful features and amenities such as a cozy fireplace, oversized balconies, and a detached garage. 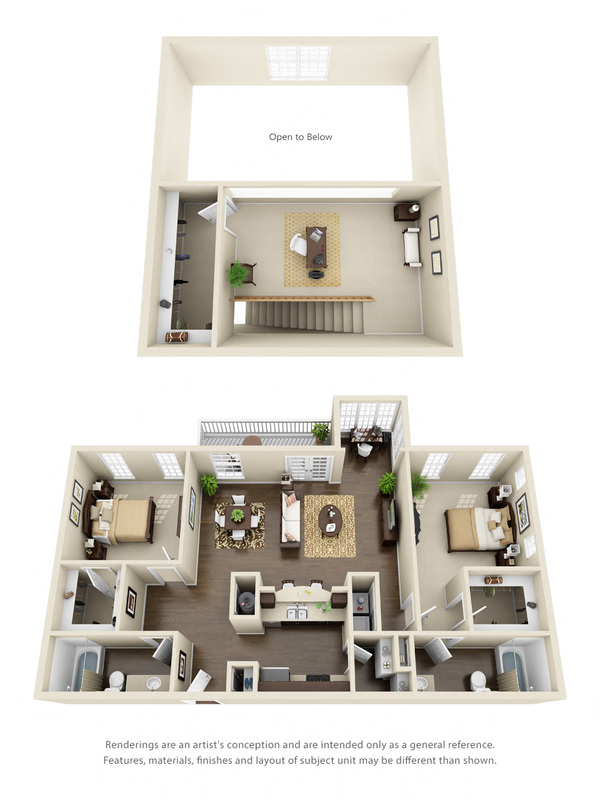 Call us today and check for availability.